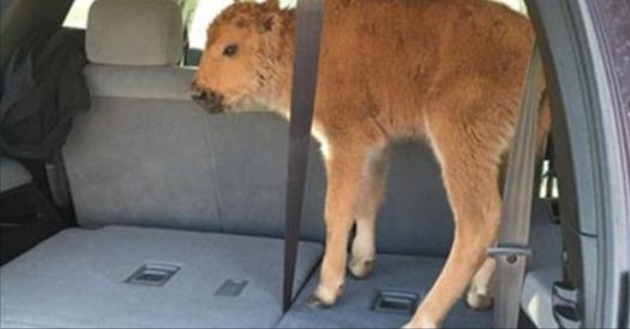 The website quoted another parent who told the tourists to remove the bison from their car, warning they could be in trouble. "They didn't care," he said. "They sincerely thought they were doing a service and helping that calf by trying to save it from the cold." 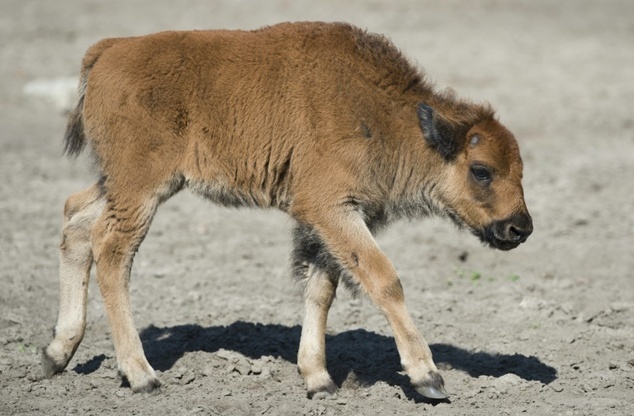 Responses to "Newborn Bison Calf Euthanized After Yellowstone Tourists Put It In Their Vehicle"
Bottle feeding exists for a reason. .. There must be a wild life rescue that they could have contacted. Honestly this story has some holes in it.